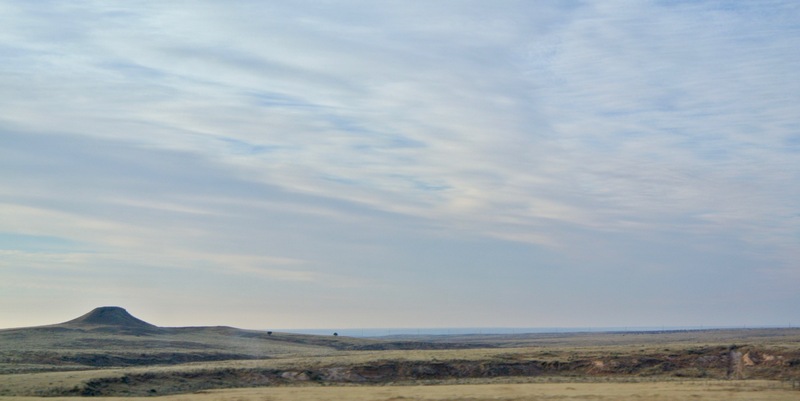 I was the guest of Channing and Hartley County on July 19, 2013 and returned to rephotograph the courthouse on December 22, 2017. Shortly after the county was organized in the burgeoning years of the 1890s, contractor W.M. Andrews was hired to construct a frame structure to serve as the area’s courthouse. According to the results of a recent election, it found its home at the center of the town square in Hartley (the elected county seat). 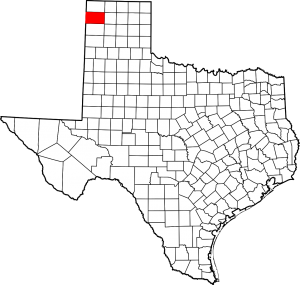 For five years, this relatively simple building “worked”, until a second county-seat election arose on the ballot following lobbying from XIT ranchers who were, for their own interests, vying for the community of Channing to take up the title of county seat. In October 1896, the title of seat migrated to Channing, where it has lived ever since. 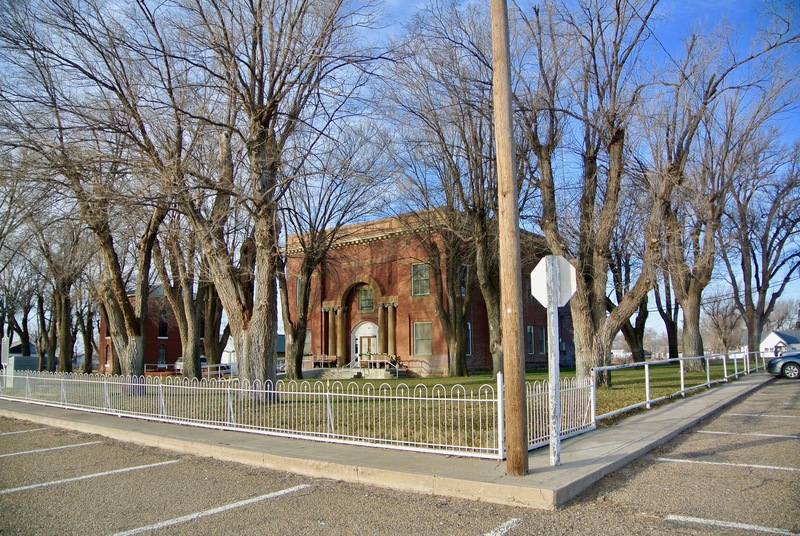 The frame courthouse was subsequently dismantled and physically moved the approximate fifteen mile distance to the south. Legend has it that the movers were actual XIT cowboys. 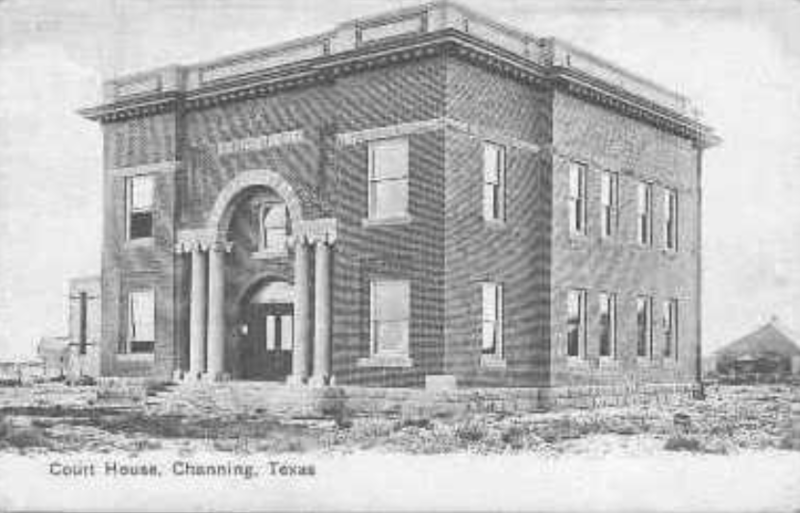 From 1896 to 1906, this reassembled courthouse continued to serve the region’s citizens until the commissioners court authorized the construction of a newer, larger court building and the frame structure met its bitter end. 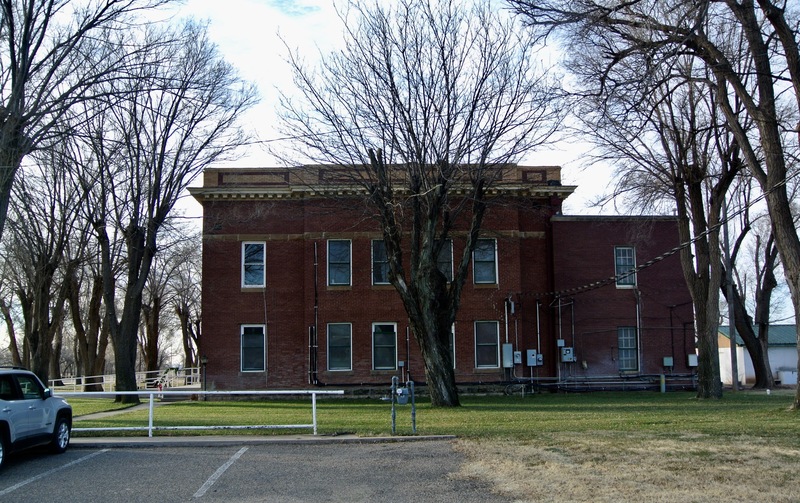 Hartley County’s commissioners voted to approve the funds for a second courthouse in May of 1905 and construction promptly began led by the Solan & Wickens firm. Plans were drawn up by O.G. Roquemore of Amarillo, who was also behind the designs of nearby Oldham County’s courthouse in Vega. 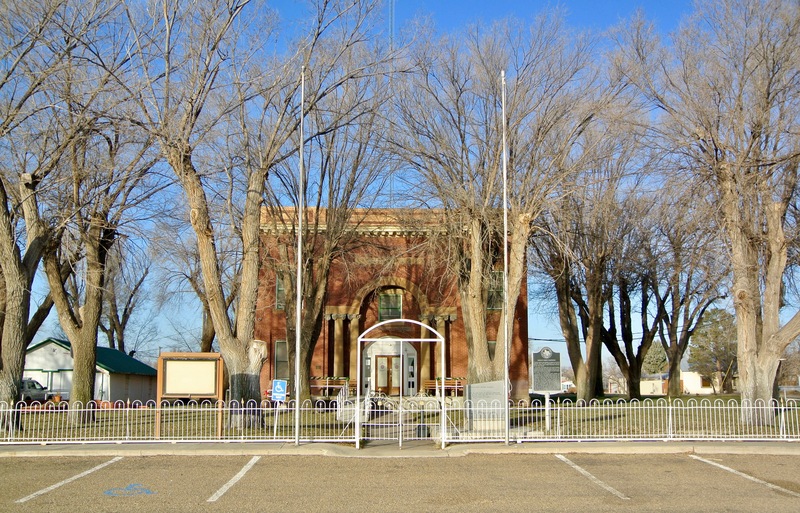 At a final cost of $10,525, the courthouse was completed in October 1906 and featured its own water well and lighting system. In 1927, the county clerk’s office received a vault and eight years later, Hartley County purchased a second one. That same year (1935), a series of jury dormitories were added on. Additionally, at some point, a miniature forest was planted that almost completely obscures the courthouse’s entry façade during the summertime months. By chance, a rare wintertime courthouse visit allowed me to avoid this problem altogether. 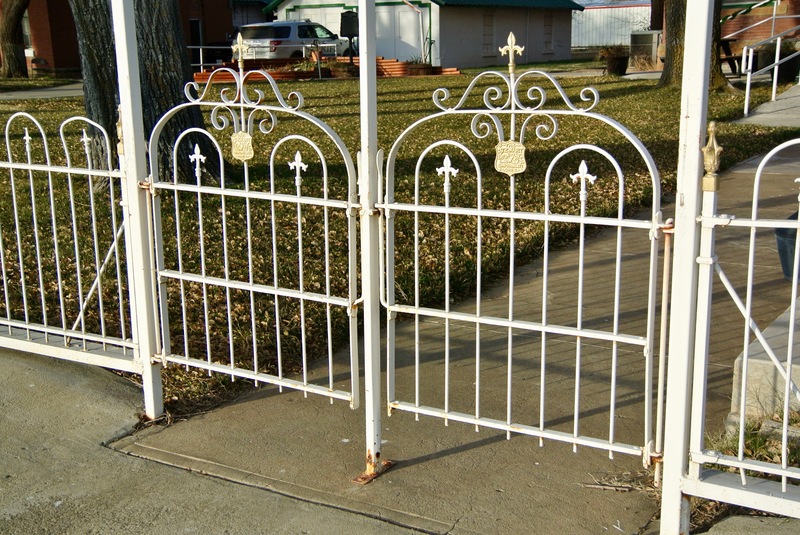 However, the Main Street entrance is barred by a wrought iron gate that doesn’t open. Here’s the view from the northeast corner of the courthouse property at Main & 9th.